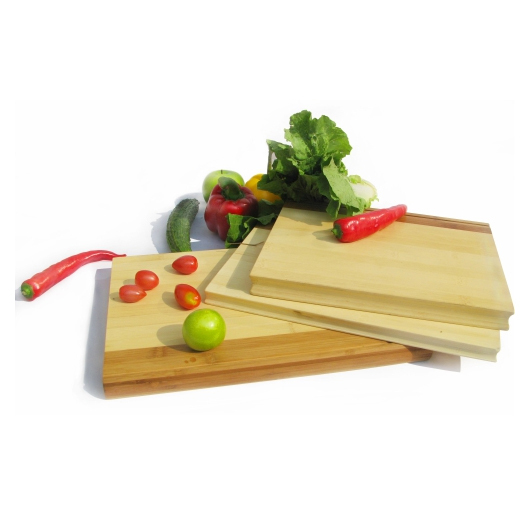 Durable, eco-friendly chopping board that is perfect in decorating your kitchen in all settings. 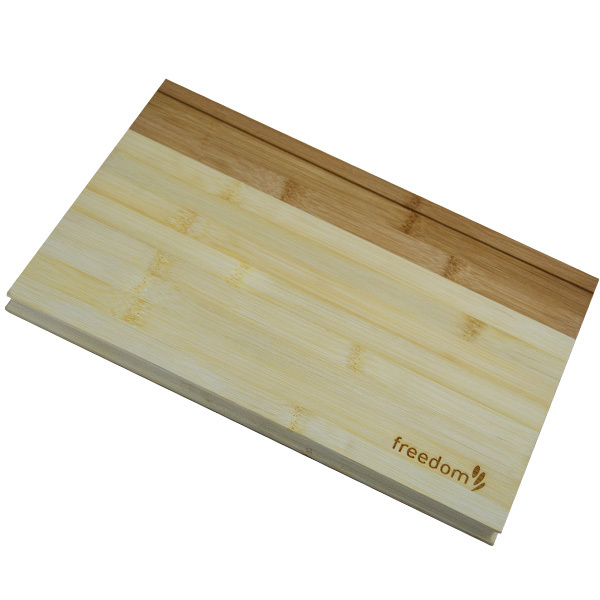 A simple attitude towards lifestyle is reflected directly on the design of this bamboo chopping board, creating a trend of simply nature. Manufactured from bamboo, a fast growing resources leaving low water and carbon footprints. Bamboo is also soft on knives and leaves fewer marks. 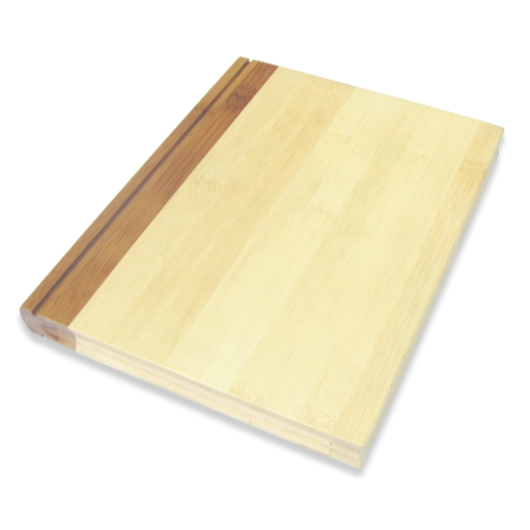 Bamboo cutting boards are very easy to maintain, just wash clean with water and leave them at a ventilated area.